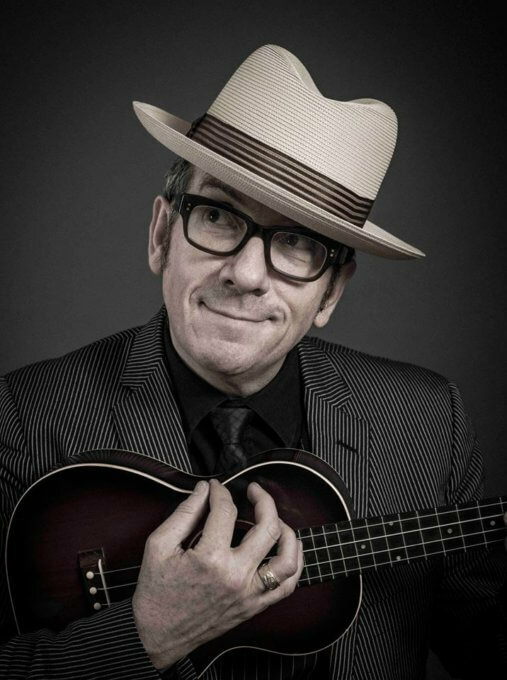 Elvis Costello is a music everyman – in that he does everything related to music. In addition to being one of the most influential songwriters in generations, he also writes books, is an actor, and a composer. He is a producer, too. This week’s Music 101 looks into his producing work. As Elvis Costello started releasing his own songs on Stiff Records, he also started producing albums. Albums from The Specials, Squeeze and many more bands through the ’80s. This week, we’ll highlight some of the albums produced by Elvis Costello.